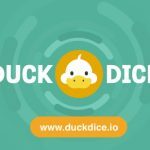 Bitcoin & Altcoin Dice site with some cool features! Bitsler has a rather pleasant first view, which boasts its main features on the landing page. The total of 8.4 billion bitcoin bets already made at the site is also an impressive statistic, given that Bitsler is only one and a half years old. 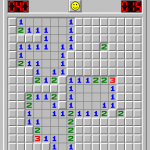 The games run in a stable Flash environment, with neat graphics and quick bets running well besides a very active chat box that can be hidden. A comprehensive left menu bar lets you change settings, manage payments and switch games, although you must scroll all the way down to find FAQ and terms and conditions. That said, the FAQ is helpful (if still littered with typos) and the chat community is quick to help, although you must wait an hour and upload and avatar before you can ask anything. Bitsler has two unique Flash games that we haven’t seen elsewhere. Multicolor lets you bet on a Roulette-inspired wheel, hoping that you choose the right colours, while you bet on the outcomes of 3 coinflips in caraYcruz. The more popular games are also the more traditional Bitcoin ones: Dice and Roulette, which get most of the traffic due to quick autobet features. If 1% Provably Fair games get you excited, then you’ll be pleased to learn that Bitsler also lowers the House Edge to ZERO at times, allowing players to gamble and win edgeless bets. Load speeds are excellent and bets resolved quickly, which can help explain that over 8 billion bets have already been made at Bitsler. Bitsler is famous for its 0 confirmation instant deposits when you pay with BTC, DOGE, LTC or ETH. If you’ve got bags of other alts, you can even pay with them, as long as they’re supported by ShapeShift, albeit at rather hefty spreads. No limits are set on deposits, and you can withdraw as little as 0.002 BTC/0.15 LTC/2,000 DOGE (no ETH amounts were mentioned in the FAQ) for fees as low as 0.0002 BTC/0.001 LTC/1 DOGE. You can opt for higher fees if you want your withdrawal to get confirmed quicker, though this may only be a concern for Bitcoin withdrawals. The more you wager, the higher your level at Bitsler, all the way to Level 30 which makes you VIP. There is a free faucet that you can claim a set number of times daily, starting at 300 satoshi 15 times daily and as high as 5,000 satoshi with no limits if you get to VIP level. VIPs also get special treatment, dedicated instant support and better rewards. Rewards, we say? Yeah, active chatters get random rain from Chatbot, and there are quizzes, happy hour events, double deposits and many other types of promotions that’ll benefit frequent and active players. Even with two unique games, Bitsler games aren’t very special, other than the fact that you can sometimes play at 0% house edge, which is a great deal in any universe! But if you’re the type that likes to interact, and you like being rewarded for regular play, then the bonuses and games at Bitsler is surely going to make you a happy camper. With player profiles displaying badges for achievement and the ability to PM players, this is a social aspect that can appeal to many. 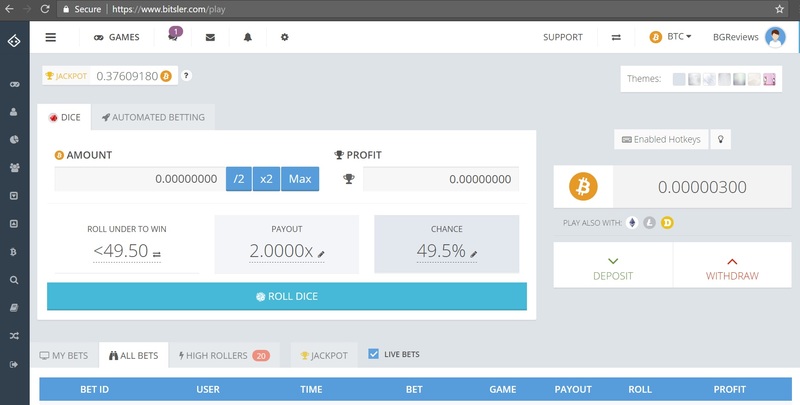 Bitsler is one of the leading bitcoin dice games. Honestly, i don’t know why the website is slow and there are plenty of sites that overcome him. There are many players from all over the world so wheter you play dice or you want to talk with someone you can find those need in Bitsler. They are thieves do not deposit!!!!! Your first account will get deleted some how and you will never see deposit again. Then they will let you create a new account but refuse to pay and claim you are farming. Thieves and scammers/!!!!!!! Never trust this site !!! !